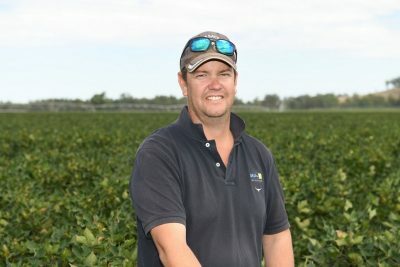 Delta Agribusiness cotton consultant, Brett Cumberland, Trangie, said one of the crops he looked after last season was at Geurie, 35 kilometres east of Dubbo, on a property that had never grown the crop before. Delta Agribusiness cotton consultant, Brett Cumberland. 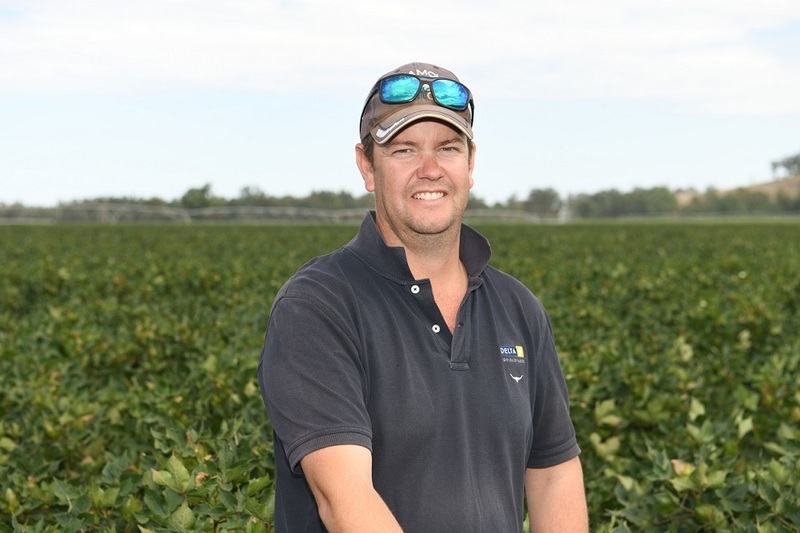 “I’m looking after the crop just to get them into the cotton industry,” he said. “There has been a build-up of problematic grasses over the years so that was one reason and the other reason was profitability,” he said. Mr Cumberland said he had been talking with the growers since the previous corn crop was harvested. “They’re experienced row croppers. They’re experienced in watering as well so it wasn’t a huge leap into another industry,” he said. The in-crop weed control of Roundup Ready herbicide with PLANTSHIELD to control a range of key weeds has been another positive moving to cotton. “The plan is we’ll do at least three years of cotton back-to-back. Then we’ll look to fit back into a rotation with corn depending on what is happening at the time. Mr Cumberland said there were lots of farmers in the area who were interested in looking at cotton as an alternative crop.